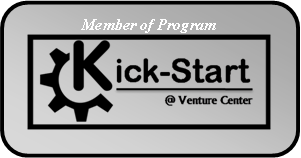 The Ignition and Kick-Start programs at Venture Center aims to nurture and advance technology projects that have significant potential for being incorporated into independent start-up ventures after reducing certain uncertainties or technology de-risking following more proof-of-concept studies or aggregating certain key missing components prior to new venture creation. A research group has promising early-stage technology leads and results. It needs a stage of Proof-of-Concept (POC) studies and market research before creating a start-up venture. An entrepreneur has an attractive business idea and some elements of the technology but needs to complete the technology components or carryout further POC studies or bring-in one or more technology provider partners. A young (less than 3 years) start-up company that needs to go through Proof-of-Concept (POC) Studies before becoming investment ready. 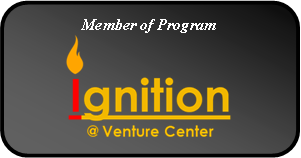 The Ignition program was announced and initiated by Venture Center on 1 July 2012 and Kick-Start on 27 September 2014. Preferably, with provisional patents already filed. The project team has to ensure that the rules of the parent organization or employer do not prevent them from creating a company and/or sourcing the technology under consideration. 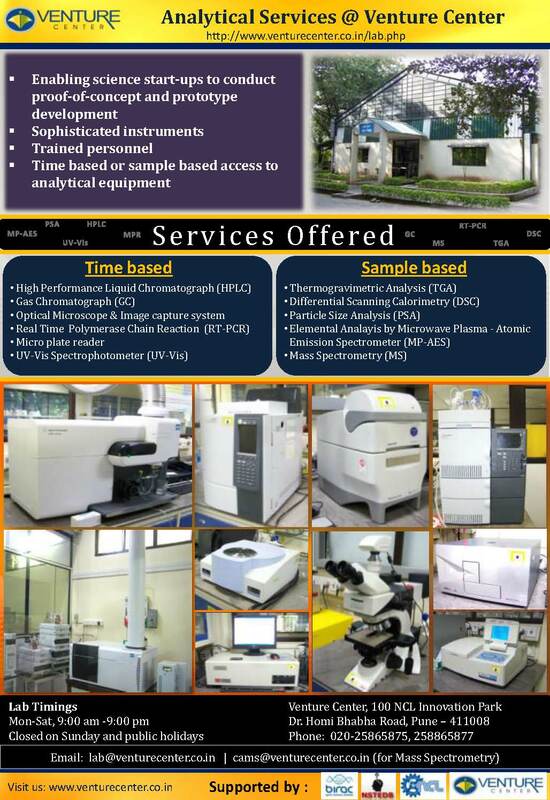 At this time, the Venture Center is able to only support a limited number of projects/ potential companies under this program at any given time. The Venture Center team will mentor the entrepreneur /innovator for the following activities. Technology/ IPR/ capabilities assessment. IPR strategy � securing protection and FTO. Sharpening of value proposition. Identifying target applications where value proposition is strongest. Defining key proof-of-concept studies required and demonstrations/ answers required for key questions/ technical risk factors. Mentoring and sounding board for business planning and sharpening of it. Building partnerships with technology providers and others who understand markets etc. The Venture Center will assist project teams in achieving their goals depending upon the specific needs of each project team. 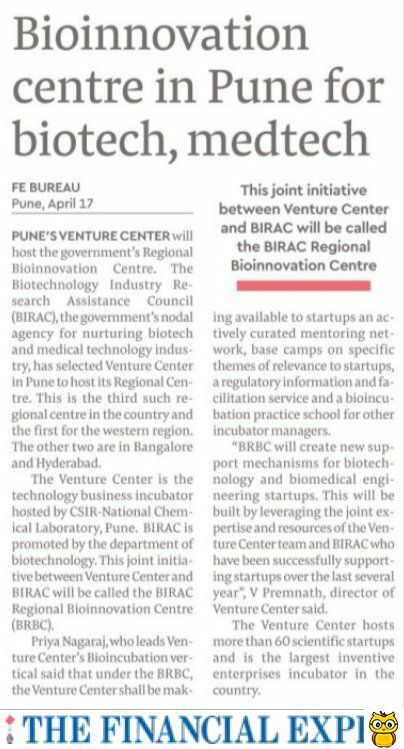 All the above services shall be provided against terms announced separately by Venture Center for each of these services. Rs 200 per hour after first 5 hours are over. Rs 1500 per hour after first 5 hours are over. o	The decision for participation in the Ignition and Kick-Start programs is concluded within 2-3 weeks.